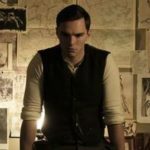 A detailed story that connects a 17th-century Dutch painting to its 20th-century American owner and the lonely but fervent art student who makes the life-changing decision to forge it. The genius of Smith’s book is not just the caper plot but also the interweaving of three alternating timelines and locations to tell a wider, suspenseful story of one painting’s rippling impact on three people over multiple centuries and locations...Smith clearly immersed himself in the world of Dutch masters and the subculture of forgers, too. His descriptions are beautifully precise and reveal the vast research required to write so originally in the well-trodden genre of art mystery. Written in prose so clear that we absorb its images as if by mind meld, The Last Painting is gorgeous storytelling: wry, playful, and utterly alive, with an almost tactile awareness of the emotional contours of the human heart. Vividly detailed, acutely sensitive to stratifications of gender and class, it’s fiction that keeps you up at night — first because you’re barreling through the book, then because you’ve slowed your pace to a crawl, savoring the suspense. Smith’s writing is incandescent from the first sentence: 'The painting is stolen the same week the Russians put a dog into space.' With a virtuoso sense of place, he pulls you into very different worlds: 17th century Holland, ravaged by plague and freezing cold; the luxe life of a modern Manhattan lawyer; the stupendously dire apartment of an artist struggling to stay afloat and become the person she knows she can be; and the modern art world of 2000, where careers can be made or lost with just a brush stroke. But more than that, Smith plunges us into the world of the art forger with precision and startling beauty. 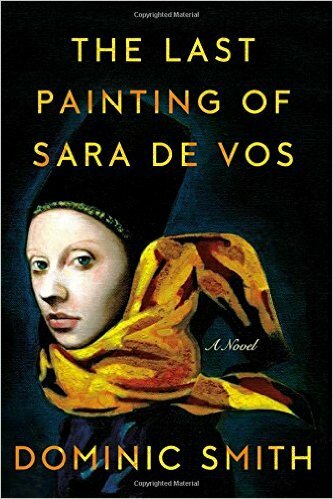 What did you think of The Last Painting of Sara De Vos?